We discuss the top picks across all media that really stood out to us. We want to make sure that the truly phenomenal work that impressed us this year doesn’t go unnoticed by you folks. We break down the topics into categories like movies, books, tv, comics, and games. Not all of the stuff we talk about is necessarily released in 2016, but it was new to us in 2016, which is way better than the stuff going unnoticed at all, right? 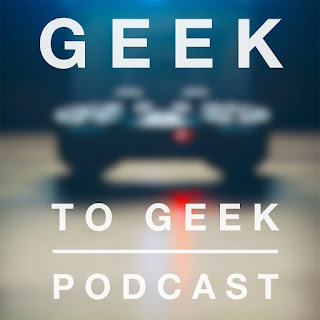 And don’t miss this week’s GEEK OUT episode with Beej and Kenny from Dumbbells and Dragons, where they talk about Pokemon Go. We’re still not sure if he’s supposed to give out the details yet, but he sure does!